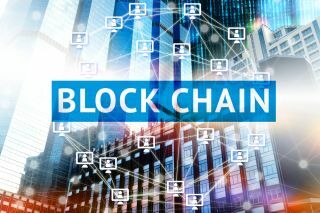 A blockchain-based solution has three key benefits, HPE claims, with those being security, reliability and efficiency. “Emerging technology may soon enable users to experiment in the sharing economy. Through a collaboration with HPE, Global Blockchain Technologies Corporation is developing a Proof-of-Concept network. The goal of the PoC network is to demonstrate how a user can monetize under-utilized storage assets by supplying them to the network, and how they can migrate existing data to the network with minimal disruption,” said Bill Philbin, Hewlett Packard Enterprise SVP and CTO, Hybrid IT. HPE says this PoC will serve as the foundation of a BLOC project called Stratus Marketplace, an open-source, Internet-scale P2P storage network. Its goal is to eliminate the risks and inefficiencies of centralised storage methods, among other things.